The Swiss Radar Precision Navigator II is an operating in X-Band professional river radar. 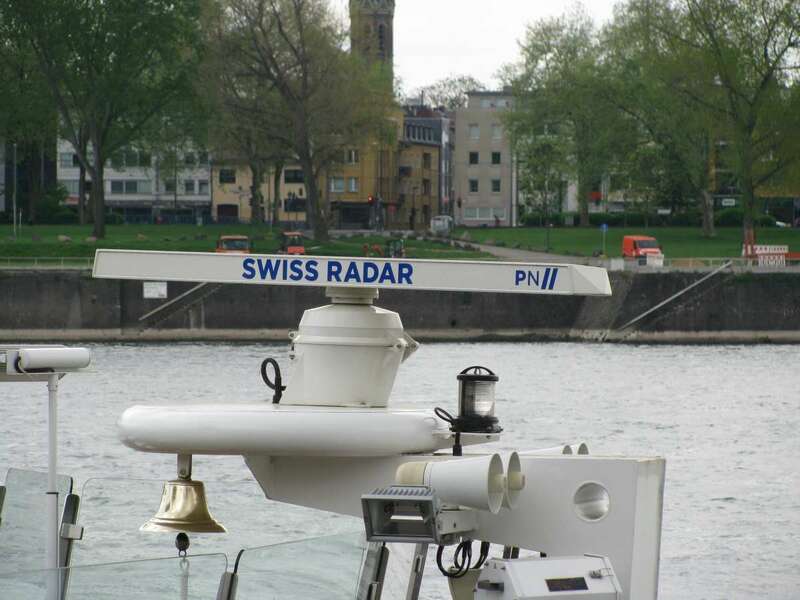 It is a multifunctional navigation system with integrated ECDIS map view and inland AIS. It uses a vertical orientated 19" flat screen with a resolution of 1024×1280 pixel. There are three antennas available with the lengths of 6 ft (1800 mm) 7 ft (2100 mm) and 9 ft (2700 mm).